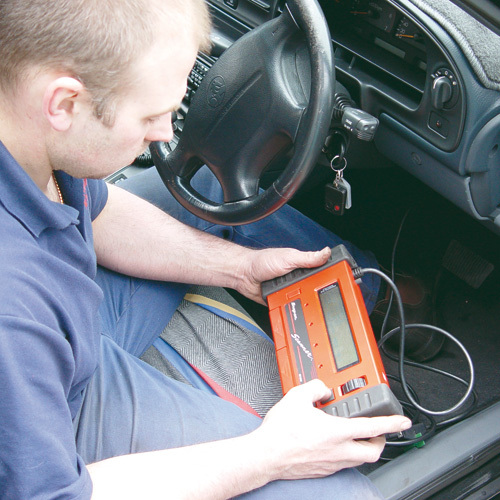 When attempting to repair your vehicle, the first step is often diagnosing and determining the cause of the problem. Below are a wealth of articles designed to help you determine the cause of a variety of auto repair problems. In this article, Mark takes a look at some common issues and provides tips for getting to the root cause of the problem. From hard starts, to rough idling, to intermittent stalling, Mark will walk you through a variety of solutions for common auto problems.